Keystone Advisers is located in Tallinn, Riga, Vilnius and Tel Aviv. It has a team of 10 professionals in total. Before joining Keystone as a Partner in 2006, Tõnis worked as a member of supervisory and management boards of many commercial enterprises. He was one of the founders of Res Publica Party and the Secretary-General in 2001-2003. Tõnis is also a founding partner of Omex Consulting. Tõnis has studied history at the University of Tartu. 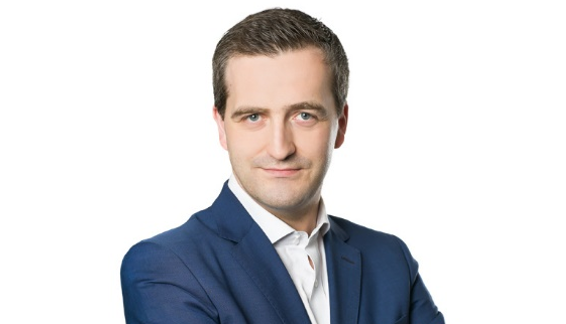 Before joining Keystone as a Partner in 2011, Karolis worked as Head of Corporate Finance at Lithuanian investment banking group Orion Securities for 6 years. During the time in Orion Securities he led over 20 M&A and capital raising projects worth 150 million EUR. 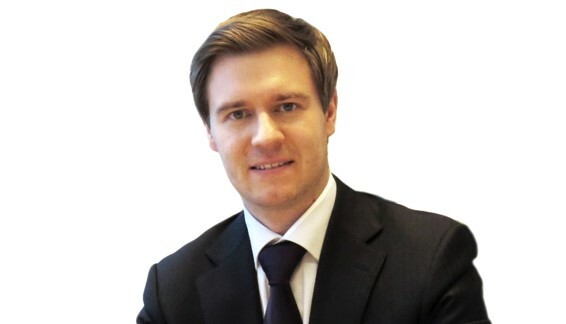 He also serves as Chairman of the Supervisory Council at OMX Baltic Benchmark Fund. Karolis has a B.Sc. in Finance and Business Administration from Stockholm School of Economics in Riga. Peep joined Keystone Tallinn team in 2012. He is a highly-experienced business executive with more than 20 years of track record in telecommunications, IT, technology development and media as well as in public sector. Peep has previously been involved in building several start-up businesses. He has also taken an active role in several M&A and capital raising processes throughout his career. Henri joined Keystone in 2013 and has been involved in preparation and execution of several M&A transactions. His career in finance spans over 20 years, working in leading Baltic financial institutions. Henri holds a degree equivalent to an MSc from Tallinn Technical University in Accounting and Finance. He also studied at the London School of Economics. Guntis is an associated partner of Keystone since 2009. 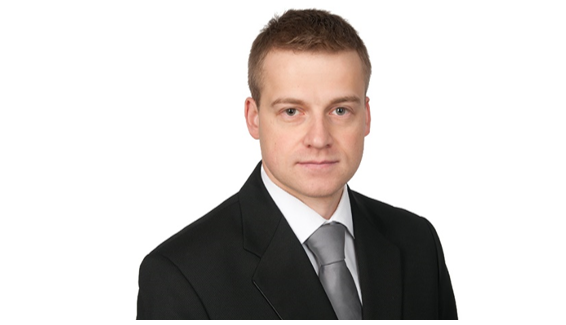 Previously he has worked as an independent corporate finance adviser and a branch manager in SEB bank in Riga. 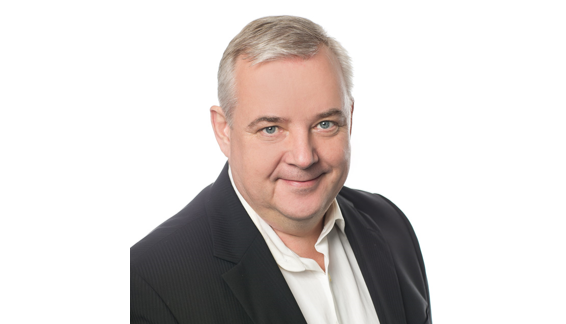 Guntis has experience in restructurings and crisis management processes.Guntis holds a M.Sc. in Business Administration from the University of Latvia, and in 2011 has awarded the degree of Executive Master of Business Administration from Stockholm School of Economics in Riga. 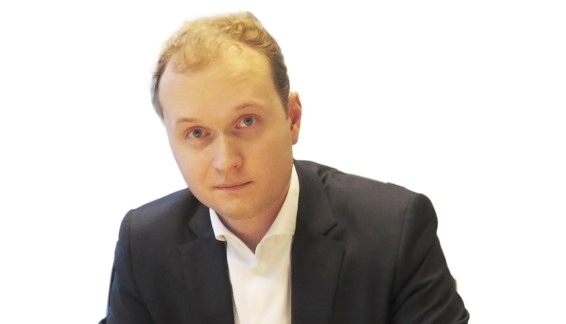 Stanislav joined Keystone Advisers in 2006 and has been involved in preparation and execution of several M&A transactions. Prior to joining Keystone he worked as a corporate client manager in Hansapank (Swedbank). Stanislav studied economics and business administration at the University of Tartu. Mr Raskin joined Keystone in 2009. Prior to that he served as a Head of Research at Gaon Investment House and a Senior Equity Analyst in Psagot, the Largest Israeli Investment Bank. He also acted as a Consultant for equity investments and M&As in Leumi Group, the Largest Financial Group in Israel. 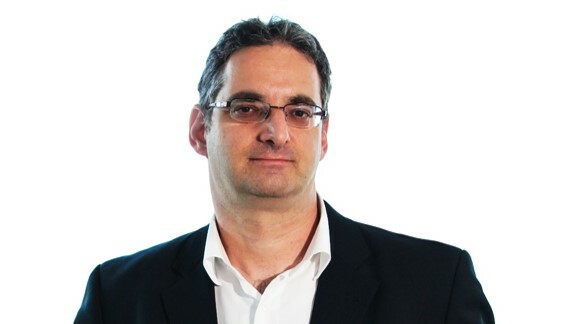 Gary holds BA degree in Economics and Business administration from the Hebrew University and MBA from Tel Aviv University. 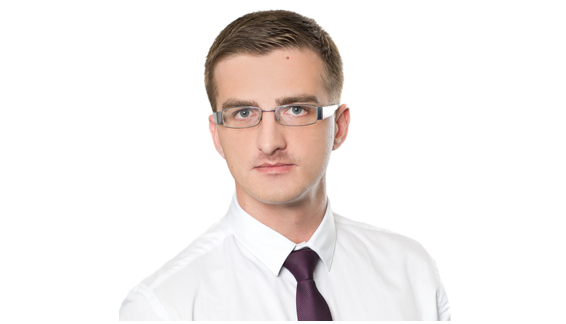 Andrejs has joined Keystone Advisers in July 2014. Before joining Riga office he worked for German investment boutique company Staedel Hanseatic in Riga and Frankfurt offices. His latest focus of the work was to assist investors in financials analysis and due diligence assessments of the EU wide renewable energy plants. Additionally he gained audit experience in Latvia, Austria and business management experience in Latvian FMCG sector at the early stage of his career. Andrejs studied Economics at Heidelberg University and holds Masters Degree in Advanced European Studies from University of Basel. 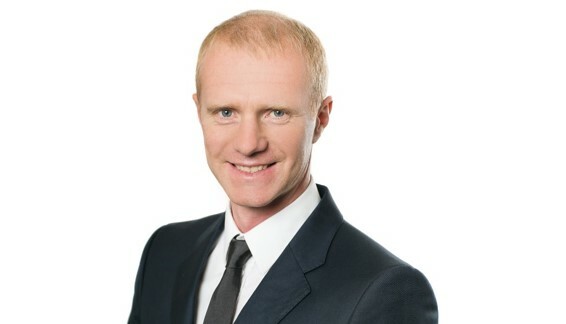 Michael joined Tallinn office in 2017. His latest engagement prior joining Keystone was a CEO position in entertainment industry. 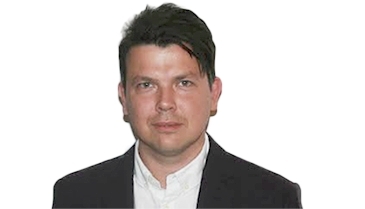 He has worked as a consultant in London and currently continues Finance and Accounting Master’s degree studies in Tallinn University of Technology. 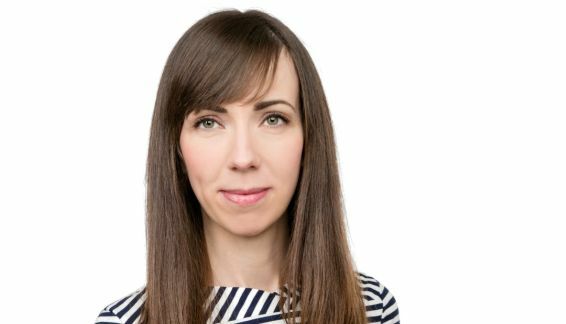 Liina joined Tallinn office in 2019. Before joining Keystone worked as a Business intelligence consultant. Previous experience includes working as a Financial analyst/Controller and for a short time as an Accountant. Currently continues Corporate Finance Master’s degree studies in TALTECH University.